A plant delivery to the door of a loved one on a special day or occasion is the perfect way to give a gift with a bit of extra life. Plants are an expressive way to share your emotions on a birthday, wedding or as a thank you surprise and we’re here to help make any celebration a little more spectacular. 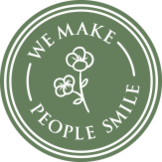 FloraQueen delivers quality plants in over 100 countries with the help of expert local florists around the world, so no matter how far you are from your loved ones you can always surprise with a beautiful plant when it matters most. Plants can last much longer than a bouquet of cut flowers, allowing your emotional message to last long after its initial arrival. A plant delivery is also a great way to add a little extra warmth to a celebration and to a home long after. Plants don’t stay the same way forever but grow over time, allowing your recipient to enjoy an ever-changing gift that develops and flourishes just like your love for them. 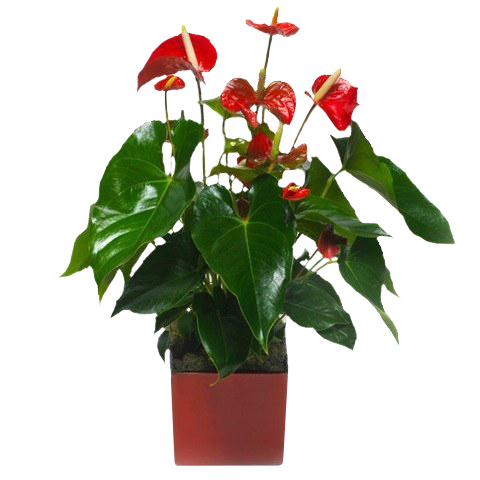 A plant is a gift with personality and one that reflects that same character and natural energy in your loved one’s home. With their ability to refresh the air, add colourful tones and make people feel more at ease they’re a perfect addition to someone’s decor. Whether your loved one is green fingered or a plant novice, we have a wide selection of beautiful potted plants to choose from that’ll suit their character and their home perfectly.